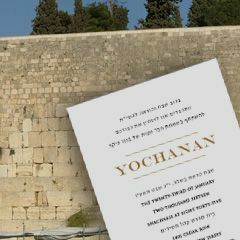 A real luxurious and unique Pesach seder set by Malchut Judaica. This set glitters with over 1000 hand sewn pearl beads, and 640 genuine Swarovski crystals. 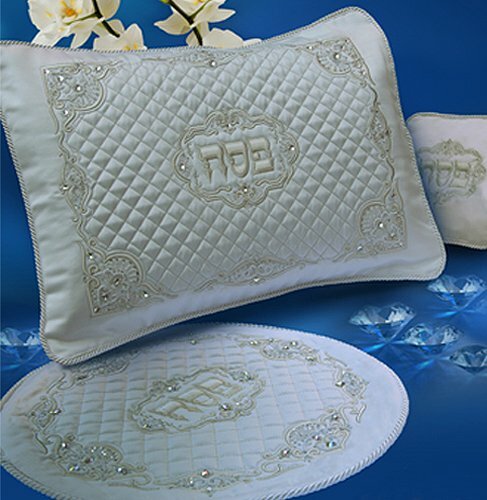 It will surely add that true royal look to your Passover table. Tapestry fabric is 100% machine washable and stain resistant.